Fuller Installations uses state of the art equipment to provide tank cleanings. 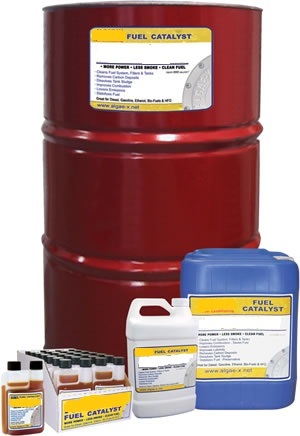 The Fuel Additive we provide is a unique and powerful, broad-spectrum fuel additive concentrate for use in Diesel, Biofuels, Gasoline, Kerosene and HFO. The additive used is part of a preventative fuel maintenance program, in combination with good housekeeping, it will stabilize your fuel, prevent sludge build-up and eliminate the need for expensive and toxic biocides. Regular use of the Additive will help guarantee Optimal Fuel Quality At All Times. 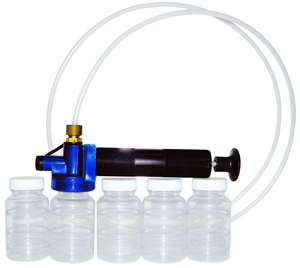 The sample pump we use obtains fluid samples from hard to reach spots with flexible 1/4" tubing. The durability, simplicity, versatility and. operating ease bring a new level of performance to fluid sampling. Once we have successfully cleaned and treated your contaminated fuel tank, we offer an additional service every six months in which we will return to your site to treat your tank or tanks to prevent the recurrence of contamination or sludge build up. We can add the additional six month return trip fee to the original service charge on the fuel tank cleaning invoice or when services are performed on that day. We do offer a half off discount on the service rate for the return trip if paid in full when Tank cleaning is performed.